2010 . 2009 . 2008 . 2006 . 2005 . 2004 . 2003 . 2002 . 2001 . 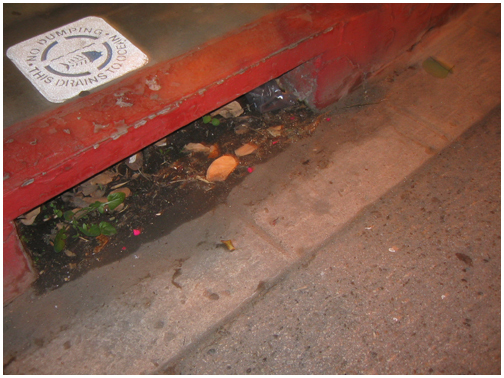 A binural recording of a very active frog bed was played back through a 5 inch speaker and placed inside astorm drain. The audio was choosen to represent the end of days,as historicly frogs in large numbers have been seen as a plague. The location of a storm drain was ment as a reference to pollution and human waste as ushering in the End of Days.